Lease a unit 24 hours a day, 7 days a week through our website, or by contacting our call center at any time. 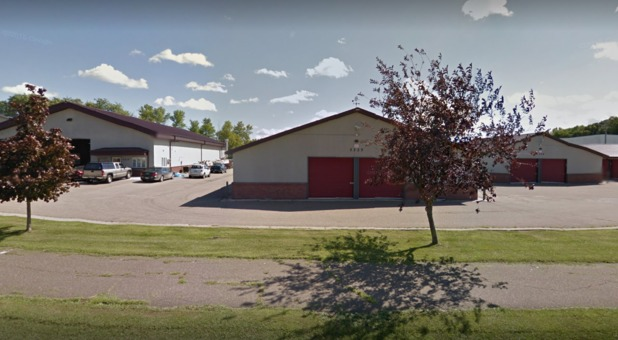 Maple Plain Storage is located right next Northside Park and North Shore Gymnastics. 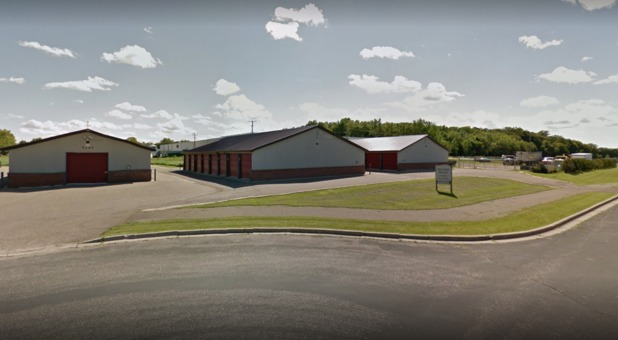 We’re also by Highway 12 across from Maple Plain Fire Department, McGarry’s Pub and Blackwater Coffee and Cafe. 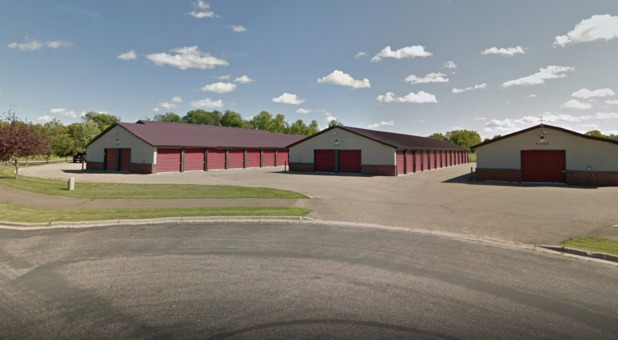 We enjoy providing quality service and storage units to residents near the Maple Plain, MN area, so if you live in Independence, Orono, Delano, Plymouth, Maple Grove and any other city within 15 miles of our facility, rent a unit today! 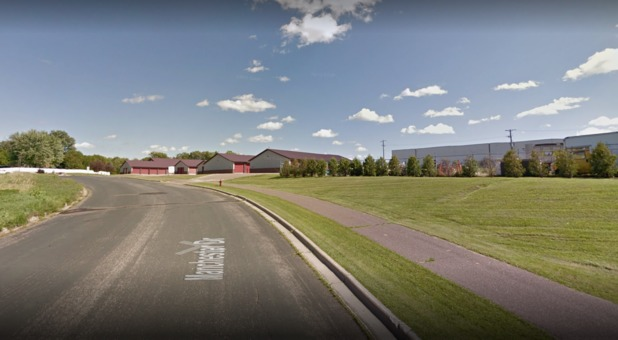 We’re also a great storage option for college students attending The University of Minnesota, North Hennepin Community College, and Hennepin Technical College. Maple Plain Storage provides quality storage services and units at competitive prices. When you rent a unit with us, visiting will be simple and easy. All of our ground floor units are drive-up accessible, so you can have your unit loaded quickly within a few steps from your vehicle. Just drive up to your roll up unit door and start storing from there. You also have the freedom to visit your unit whenever you please. We firmly believe in giving our tenants 24 hour access to their belongings. We’ve also taken the steps to create a safe facility for all of customers to store at. Our security cameras give us HD visuals to all of the activity taking place at all times. They’re placed all around, so we can see everything that’s going on from every angle. When your bill rolls around every month, pay online right here on our website. Reserve a unit today!